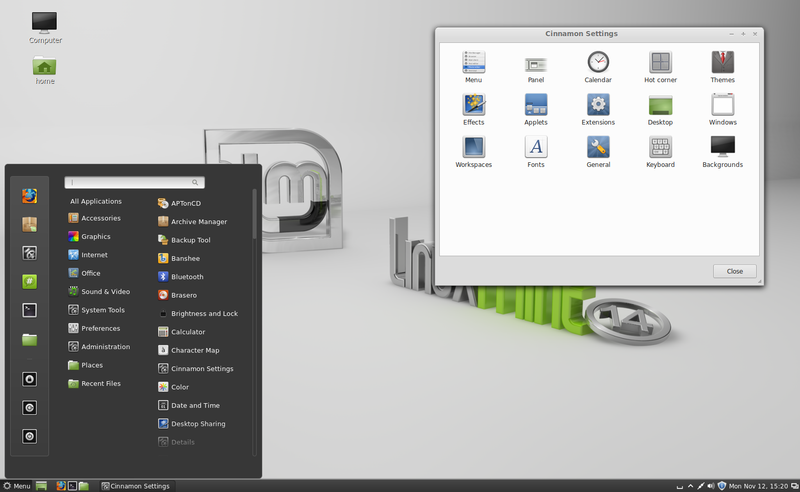 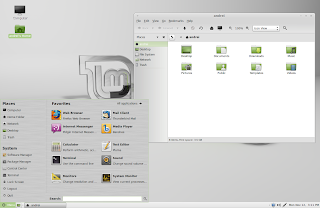 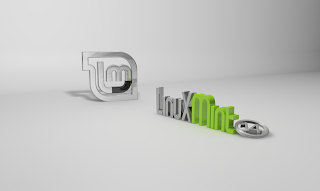 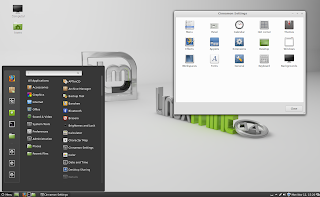 Linux Mint 14 "Nadia" release candidate, based on Ubuntu 12.10, has been made available for download yesterday and, like the previous version, is available for download in two editions: MATE and Cinnamon. 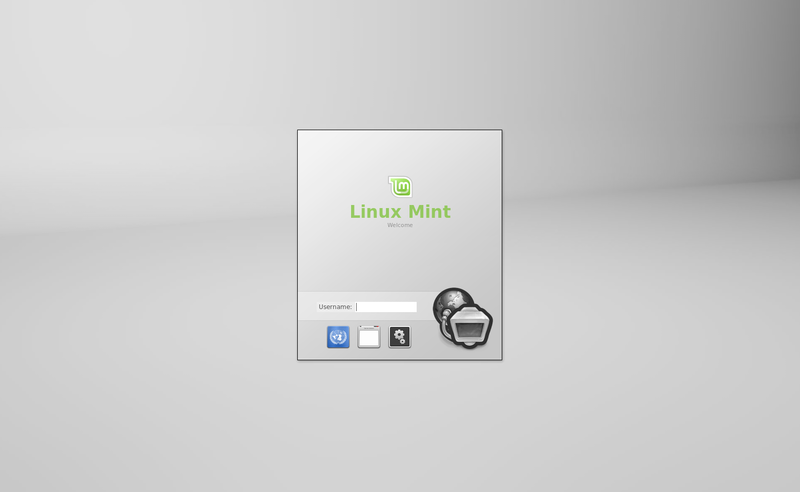 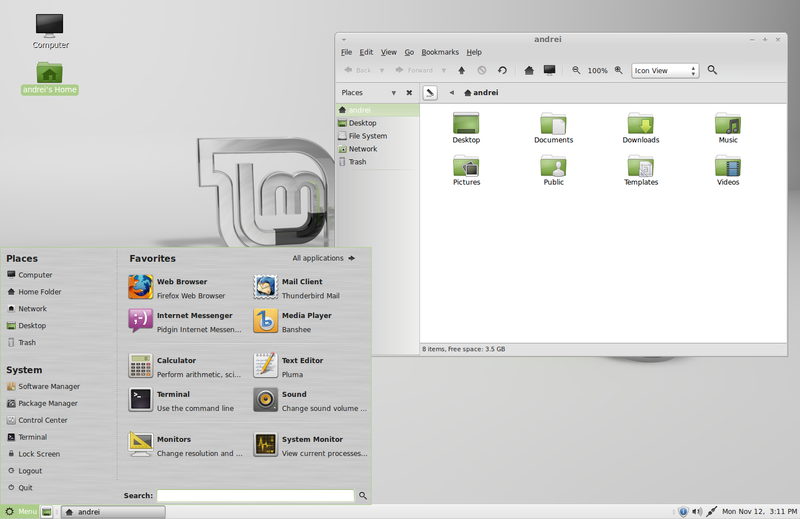 Further more, 30 GDM/MDM themes are installed by default with Linux Mint 14. 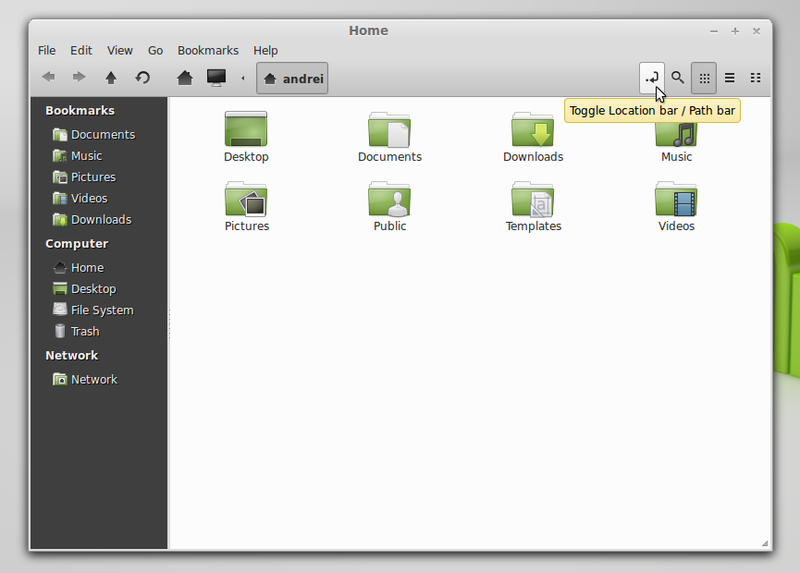 The latest MDM also features improved user switching and many bug fixes. Gedit 2.30 has replaced Gedit 3. According to the Linux Mint 14 changelog, this change was introduced because Gedit 2.30 "is a more mature/stable alternative, which provides more features and a much better search functionality than the latter version".